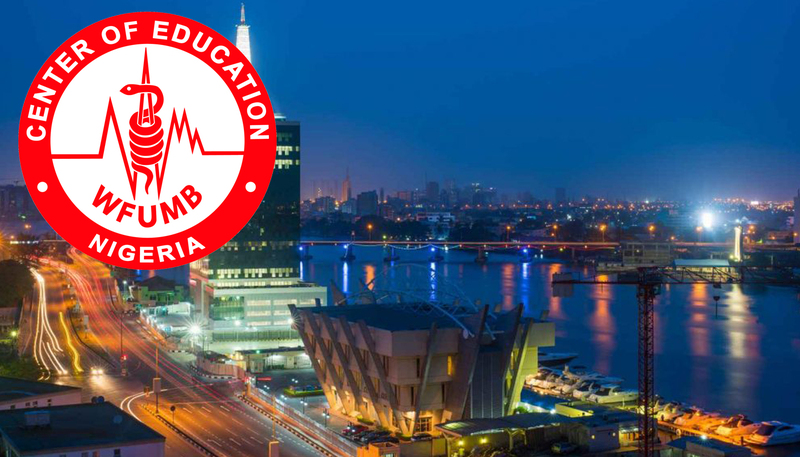 Goal of WFUMB is to “help bring sustainable ultrasound programmes to the underserved areas of the world to improve healthcare through collaboration, communication and education.” WFUMB achieves these Goals through its COEs in the countries the COEs are located in. Currently in Nigeria, Centre for Ultrasound Research and Education, WFUMB COE in Nigeria, in recognition of its capacity building activities since 2012, has been given the task of building capacity in rural setting midwives to enable them carry out limited obstetric ultrasonography in pregnant women for purposes of determining the status of their pregnancy for purposes of either managing them locally of referring them to secondary or tertiary Centres, if any abnormality is detected, for further management. Thus, the education mandate of WFUMB is fulfilled.